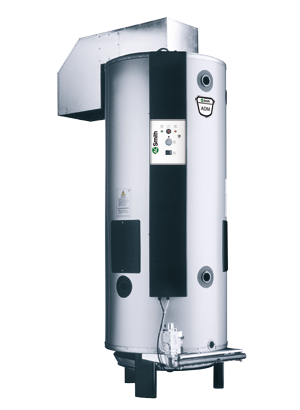 Optimum comfort in combination with energy efficiency is of essential importance when selecting your water heating system. 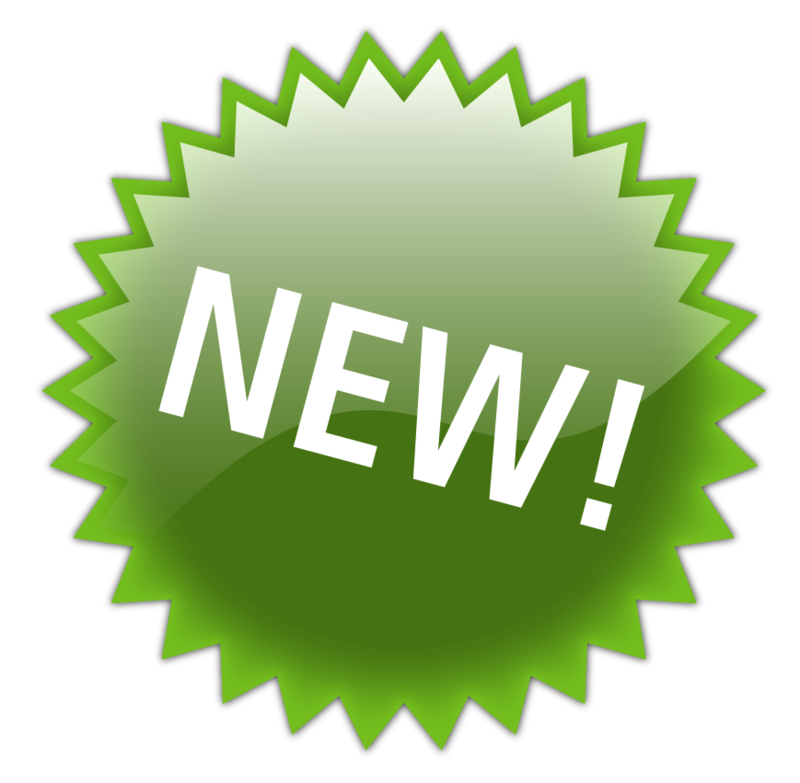 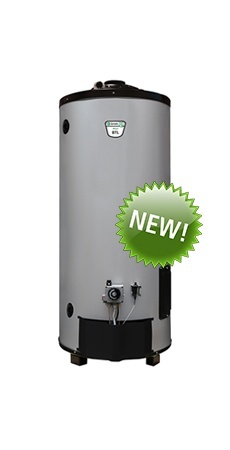 Both for domestic use and large commercial applications, A.O. 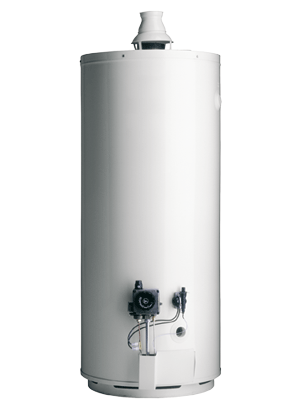 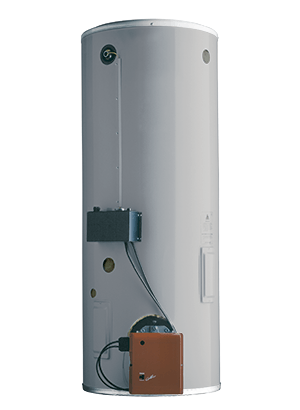 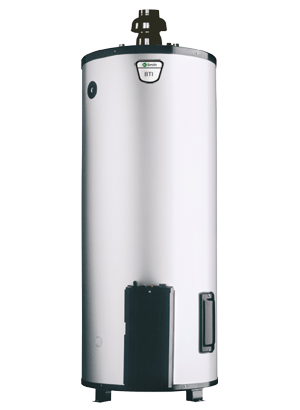 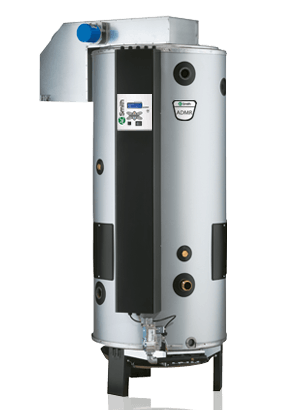 Smith offers a wide range of gas-fired water heaters, from atmospheric applications to condensing high-efficiency systems. 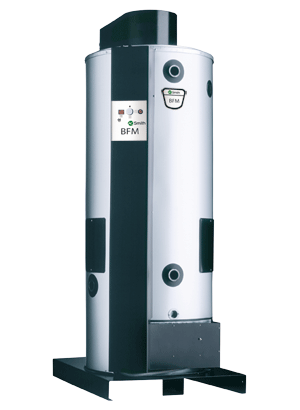 Development and production of our appliances are adapted to make them suitable for any market segment, for Europe and beyond.